30" Poultry show cage, 30" tall show cage suitable for runner ducks, Asian Hardfeather, geese etc. 30" Poultry show cage, 30" tall show cage suitable for runner ducks, asian hardfeather, geese, turkey etc. 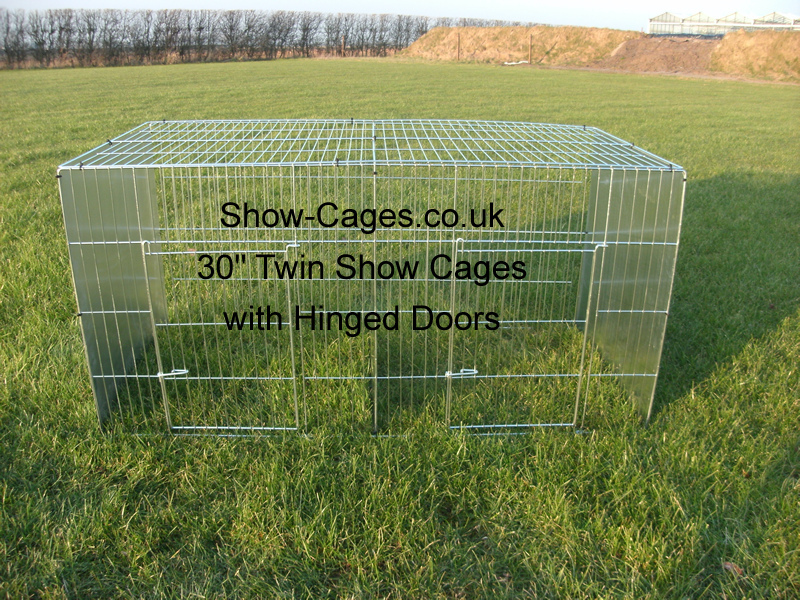 These taller show cages are manufactured with thicker gauge wire and taller hinged doors.